Home/Day 3: What’s Your USP? How Different Are You? According to Score data, 50 % of all small businesses fail within the first year. I don’t mention this statistic to discourage you but rather to point out a harsh reality. There are many reasons for this mind boggling failure rate but one of the biggest reasons is that “there is nothing new or unique about your business idea”. Just think for a moment, if you try to create a Facebook clone, will it succeed? People don’t need another Facebook. But they might be attracted to something that is sleeker, faster and has more bells and whistles than what Facebook offers. The same is applicable to any online business. On Day 1, I shared that the Internet is getting crowded day by day. In order to stand out from the crowd, you need to differentiate yourself from the rest of your competitors – and that is your Unique Selling Proposition (USP). What Do You Mean by USP? This concept was first introduced in the early 1940’s as a theory to explain what makes successful advertising campaigns. Now it is an integral part of the business development process. A USP helps your business get its own individuality. This is one of the important aspects in strategically positioning yourself and your business (or blog) in your chosen niche. 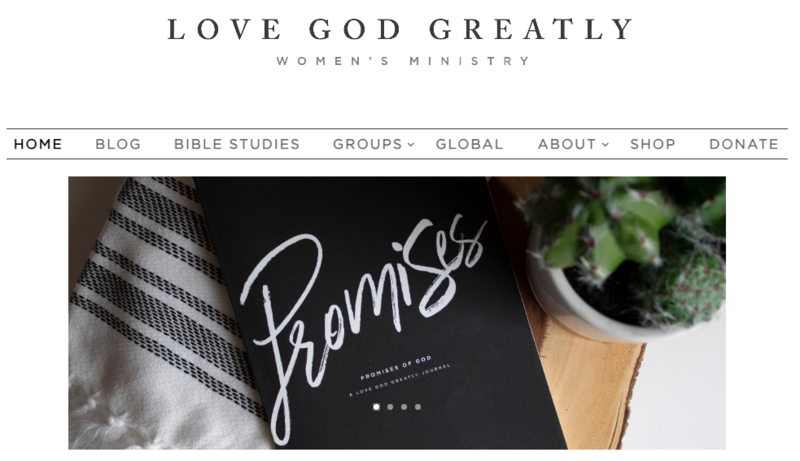 LoveGodGreatly.com is a blog and an online community of Christian women. Angela Perritt founded Love God Greatly with a vision to inspire, encourage and equip women around the world to get into God’s Word daily. 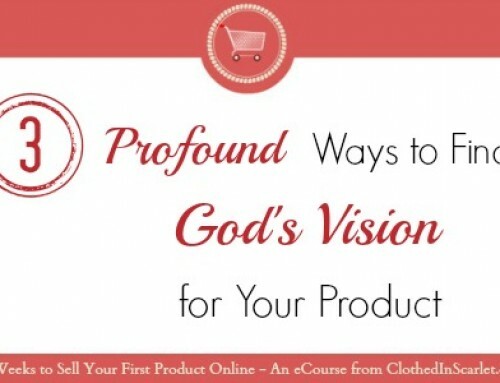 I am so blessed to be part of this online Christian community… It is indeed an online tribe of passionate Christian women as Seth Godin defines in his book, “Tribes“. So what differentiates this online Bible study website from others? Helps women start or join small groups and use technology (email, Facebook, Twitter or text messaging) to keep each other accountable with their quiet time. Provides lots of free resources (study guides, articles and videos) to help women with their Bible study. Free additional leadership resources to equip those who are leading the groups. Inspiration through real life experiences. Very helpful & friendly contributors and leaders. And these make LoveGodGreatly.com stand out and God uses them to reach out to many around the world. They live and breathe “the Bible”. 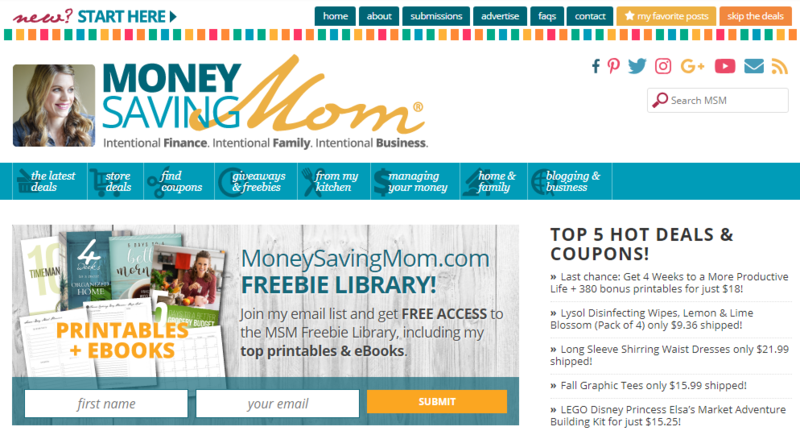 Money Saving Mom was founded by Crystal Paine with a vision to help readers become better in the area of home finance management. Crystal and her team share deals, offers and coupons so readers get the best possible bargains. 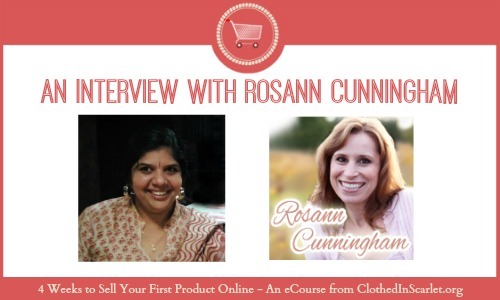 Her passion for frugal and simple living. Practical tips on money management. Lots of bargain deals and offers (you will definitely find a good deal or freebie every time you visit her site). And that’s just tip of the iceberg. This website oozes “Saving Money”!!! List Plan It, founded by Jennifer Tankersley aims at providing lists to help you stay organized amidst the myriad details involved in running a home and an office! This website is a clear example of how a USP can evolve over time. The website was launched in 2007 with about 200 downloadable lists. Now, members can create and manage lists online through any device that has internet access. So what differentiates this site from the others? There are lists for every occasion. 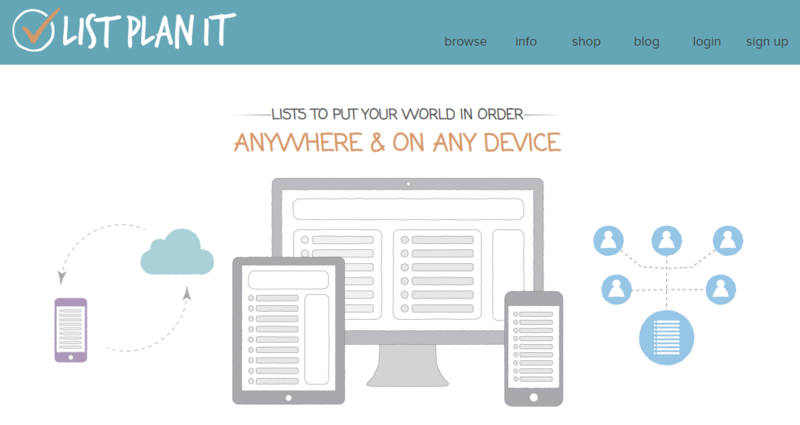 Members can customize and manage the lists online – from any device, anywhere! Downloadable list versions also available. Free 30 day trial – ample time to try them out!! 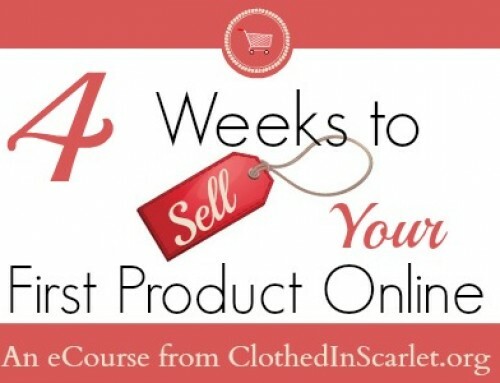 I am a member of her site (I got two months trial along with the ultimate eBook bundle offer in May) and I am loving it. It’s ultimately how different you are that makes people remember your business and choose to come back to you. If you want to see more examples, check out this article by Corbett Barr of Fizzle: 10 Examples of Killer Unique Selling Propositions on the Web. 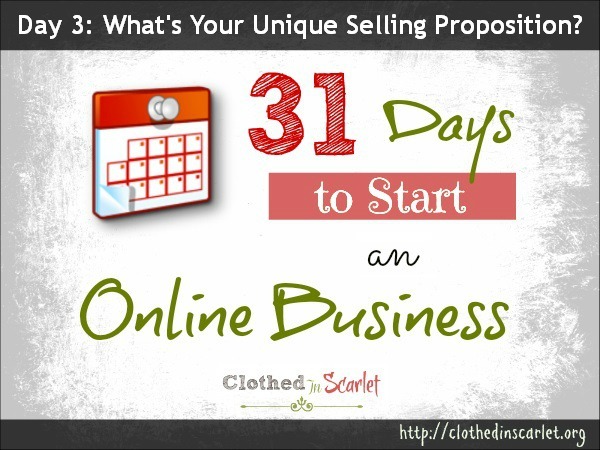 Here are a few suggestions to help you craft out your own unique selling proposition. 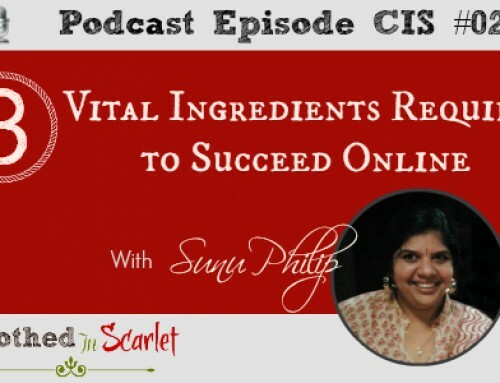 You can add personalty to your web business with your unique qualities and quirks. We are all inherently different; bringing that to the business or blog makes it more real than an unfriendly online store front. Also, having a compelling story is a strong USP. People always connect with real life experiences. If you have a story, use it. People should feel they are getting more value for the money they are spending at your website. Sometimes money might not even be there in the equation. 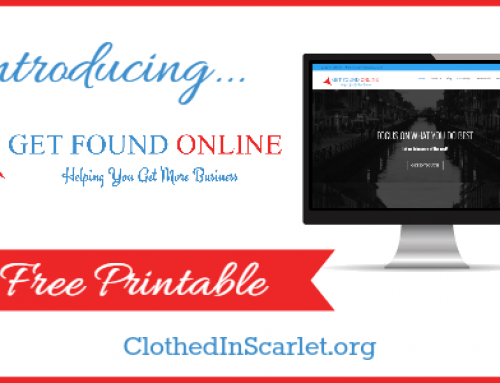 You might be offering a free sign up or free download on your website. People will sign up only if they get something out of it. The same applies true for sharing your content. We wouldn’t share something unless we find it valuable and we know our friends or followers will be benefited by it. It’s our personal reputation at stake. So when you create a business, it should be worth sharing; worth passing on!! In List Plan it, we saw that Jennifer Tankersley added more unique and standalone features to what she already had. She moved along with technological advancements – that is vital for your business to succeed. Your business should have something unique that users won’t find anywhere else. Another example I’d like to cite is Plan to Eat. It is an online service that helps users with their meal planning. Plan to Eat has some awesome features that make people love it!! Once you are a member there, you’ll never want to leave them. They add great value through the unique features they provide. 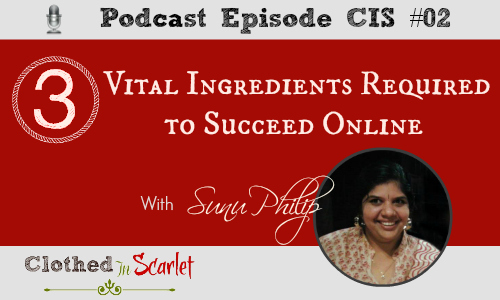 This is the part online entrepreneurs often neglect. Unless you communicate your USP to your audience, it is not worth the time you spent on it. 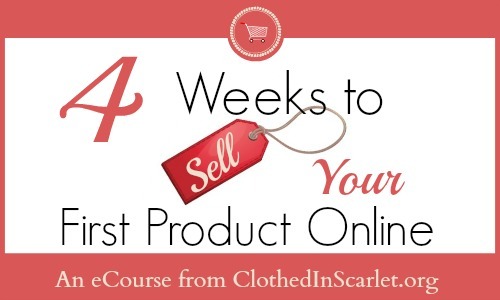 Your design, your website copy and content should make your USP very clear. I know this can feel a bit overwhelming for you now. But defining what differentiates you will give you better clarity. It will help you in setting up your business, making it easier and more focused. 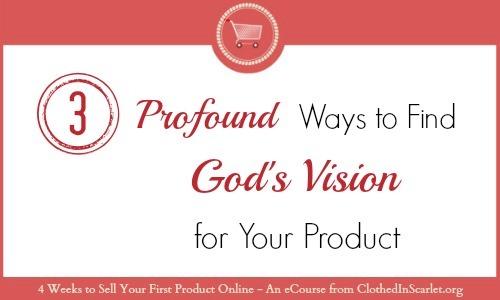 You can start jotting down a few USPs and refine them as you grow online. You could always start without defining your USP… It is just that these differentiators make you look more appealing to your target market. It enables them to connect easily with you, which is an essential factor in encouraging people to buy from you. Today’s Action Step: Write at least three USPs for your business/blog. I just want to mention I’m all new to blogging and site-building and seriously liked your page. Likely I’m want to bookmark your site . You really come with incredible articles and reviews. Thanks for revealing your blog. Thank you Burton. You just made my day. Its encouragement like yours that keeps us motivated! I simply want to say I’m newbie to blogging and site-building and definitely loved your blog site. You amazingly come with perfect well written articles. Thanks for sharing.